Offering you a complete choice of products which include soldering bits and 900m series soldering tips. We specialize in manufacturing quality Soldering Bits, which meets the specific requirements of our customers. These are available in different specifications and are customized according to the details specified to us by the clients. Manufactured in compliance with the international standards, appreciated for their features like performance, quality, easy to use, durability and cost effectiveness, these are highly demanded among our customers. 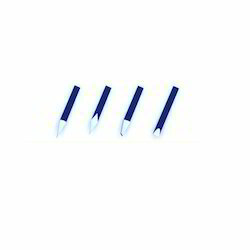 Our clients can avail from us a quality range of 900M Series Soldering Tips. 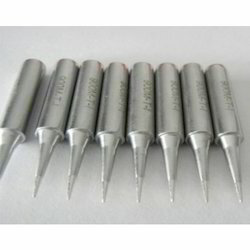 The Soldering Tips 900M Series we offer is available in various sizes and specifications. These products are available in committed time frame.Offered products are suitable for various applications. Moreover, one can get these products at industry leading prices.The Wall Cabinet is widely demanded amongst the clients for its availability in various sizes and specifications. Looking for Soldering Bits ?